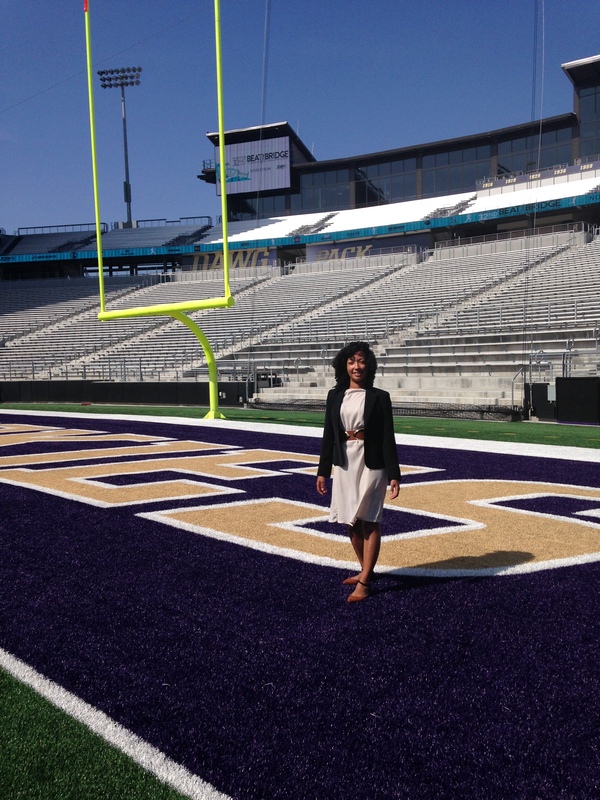 This week our Director of Academic Services Felicia Ishino spent some time at Husky Stadium to inform the UW football players about the Communication major. She, and several other head advisors from departments that can often be overlooked, described the curriculum while discussing possible career paths and classes that may be of interest to student athletes. 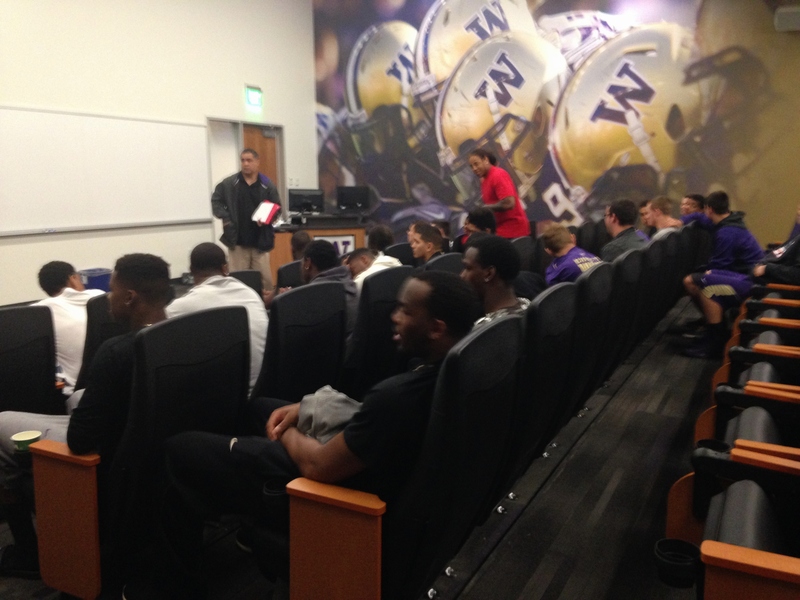 They also met one-on-one with underclassmen to talk about next steps in their undergraduate academic careers. 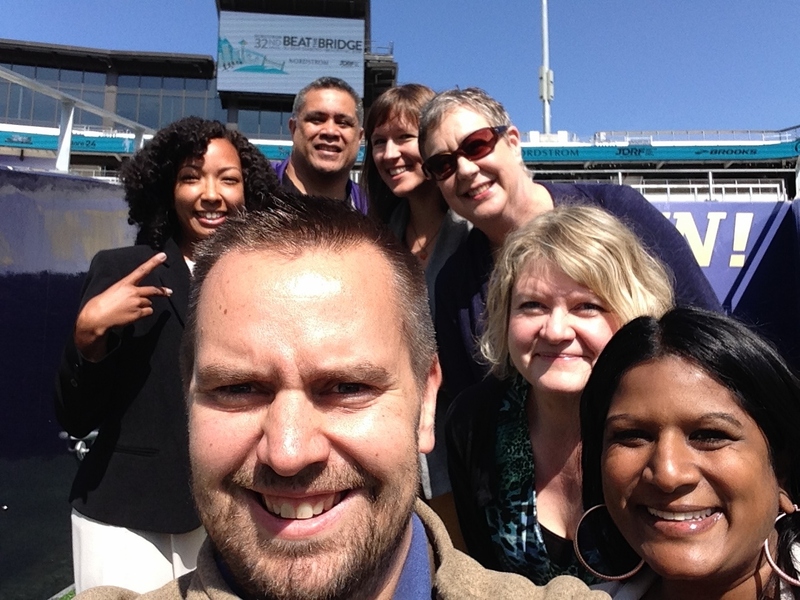 Plus, they got the added bonus of walking out onto the field at Husky Stadium! And of course the day wouldn’t be complete without an advisor selfie!